Bigger, smarter, and more refined model coming next year. 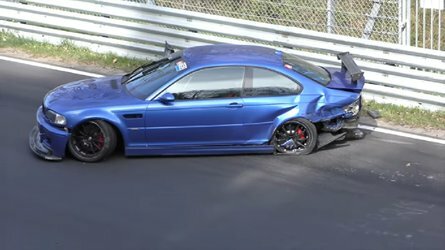 Europeans love wagons and Ford knows that pretty well. 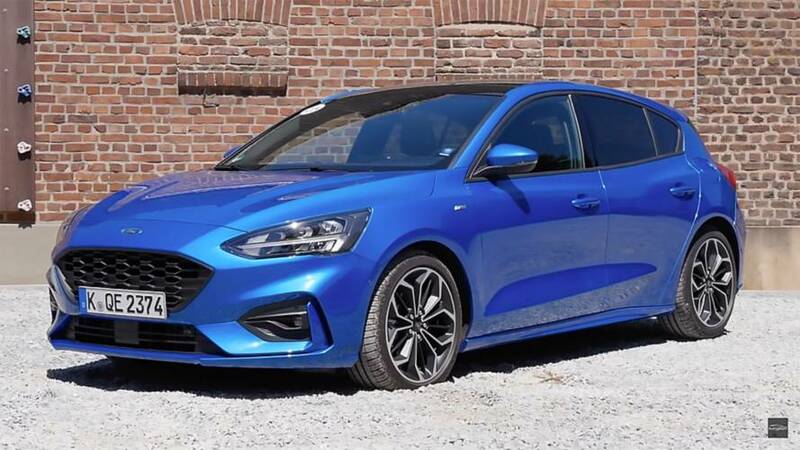 The Blue oval company has the Mondeo and Focus wagons on sale currently on the continent with the latter expected to receive a new generation next year. 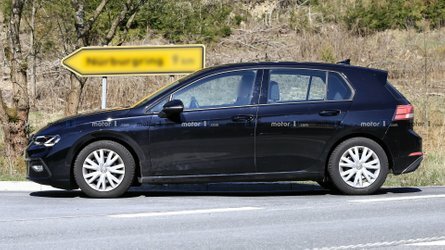 These first spy photos confirm everything goes on plan as the model is being tested alongside its sedan and hatchback brothers. 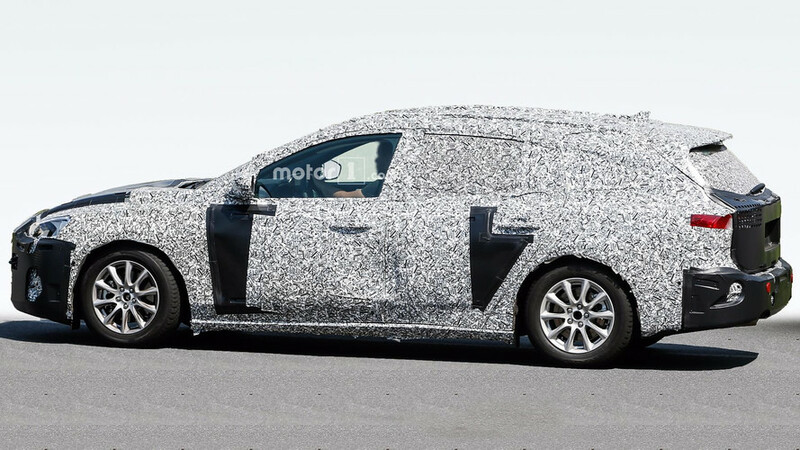 Despite the heavy camouflage on this prototype, it’s easy to see the vehicle will be significantly bigger than the car it is going to replace. 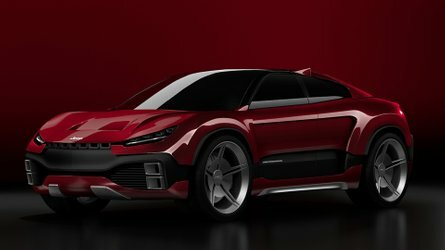 The current generation Focus in all its body styles has always been criticized for its small boot and relatively inadequate leg and room space for the rear passengers, but this is about to change once the all-new model arrives sometime next year. 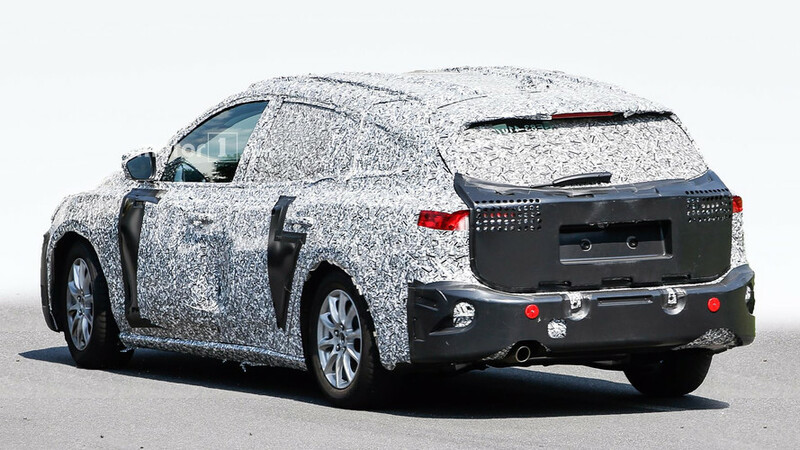 Judging by the spy shots, this is likely an entry-level model, as it features halogen headlights and standard, non-LED taillights. Higher-spec variants are expected to gain LED technology for both the front and rear lamps. 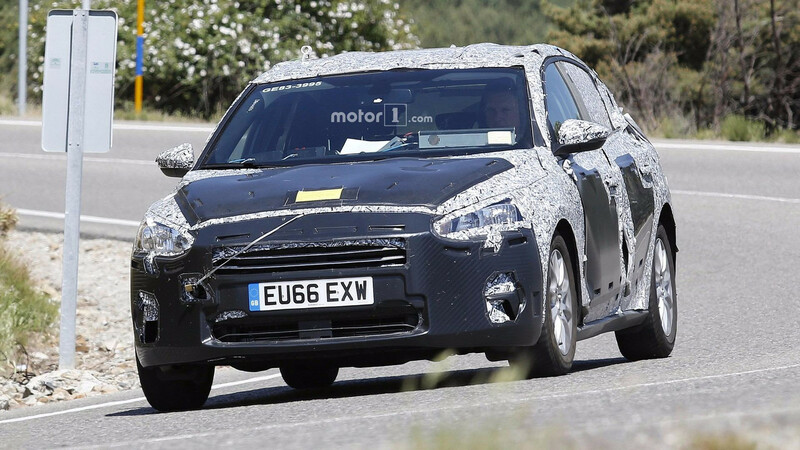 The prototype also has two small cameras in the lower grille on the front bumper, which may be just for some parking systems, but could also suggest some semi-autonomous functions are on board. The next-gen Focus will move to a completely new platform, which will allow for a longer wheelbase and a wider track. 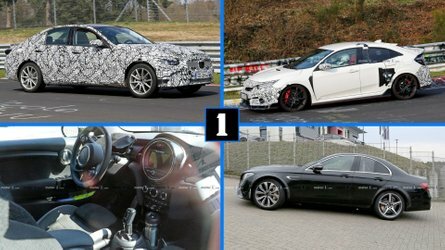 First interior spy photos revealed the interior will be roomier, while dashboard design will be heavily influenced by the new Fiesta’s dash with floating tablet-style center display for the SYNC 3 infotainment system. 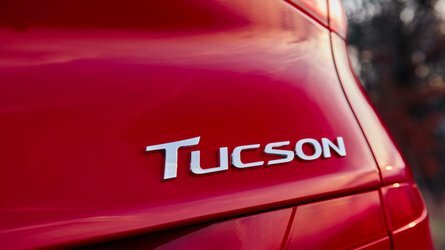 As for the engines, Ford will most likely ditch all naturally aspirated engines for the U.S. market, while European customers will still be able to buy a base non-turbo unit. Wherever you are located, look for an improved version of the brand’s award-winning 1.0 EcoBoost. The first to arrive from the new Focus family will be the hatchback, which may debut at the Geneva Motor Show in March 2018. 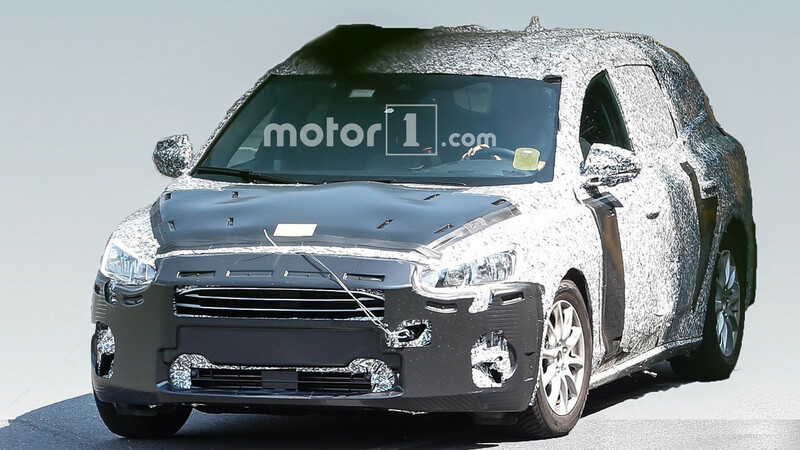 We expect to see both the sedan and station wagon before the end of next year.